Get rid of owner’s manuals. Most are posted online so you don’t need paper ones. 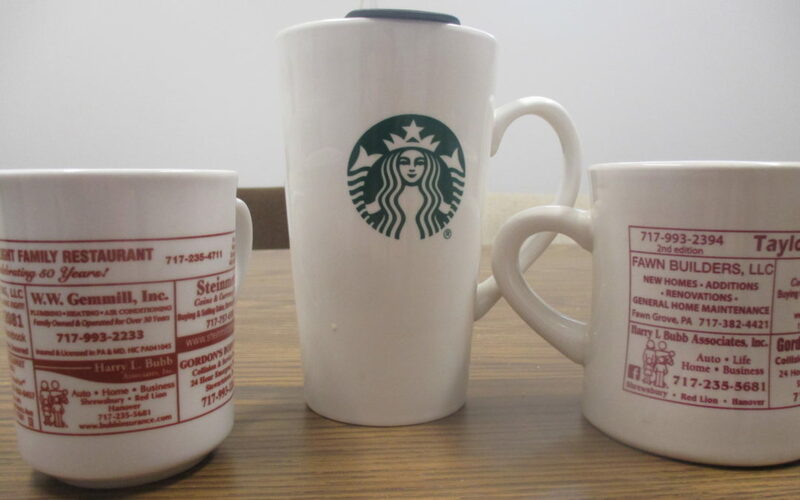 Coffee mugs…pick about 10 that you use & donate the rest. Socks… My Dad used to call them one-legged man socks. If you have one without a mate, get rid of it. If it’s holey or misshapen, toss. Go paperless for your bills. Go online & set up at least one today. Save a tree & you’ll also benefit from less clutter. Tips are courtesy Prevention magazine, April 2019.